This punk-rock porcupine is not calling anyone, and there's no "maybe" about it. 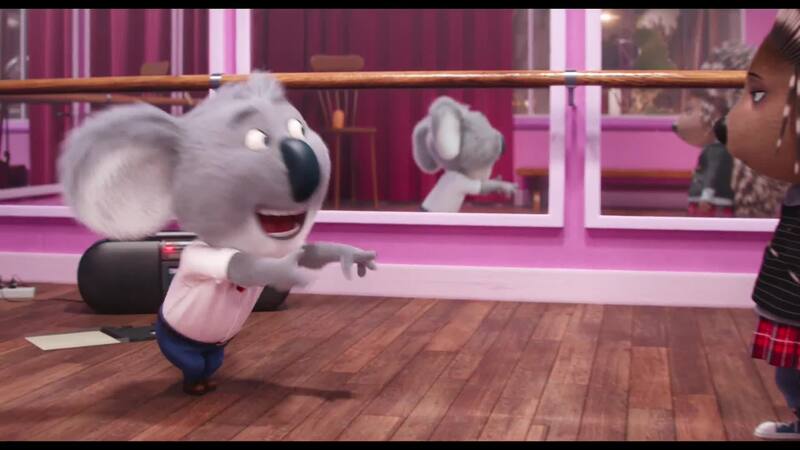 In the animated movie "Sing," Ash (Scarlett Johansson) is taking part in the singing contest put on by koala / theater owner Buster (Matthew McConaughey). Sure, she left her band after finding out her ex-boyfriend cheated on her, but just because she's doing this competition doesn't mean she'll sing anything. In this exclusive clip, Buster suggests a very popular song: Carly Rae Jepsen's "Call Me Maybe." But Ash isn't having it. "I'm not singing this," she flatly tells Buster. But the koala thinks it's perfect for a young teen singer like her. "Wow, it's like you can see inside my tiny teenage mind," a sarcastic Ash snarks at him. Will Buster be able to change her mind with his rendition of the tune, maybe? "Sing" opens in theaters everywhere December 21.